Salespersons have this ability to sell even an average product smartly. However, just depending on their inherent selling skills is not enough. As an employer, you should train your salespersons and keep them updated about your latest products, services, and the industry trends. One good idea would be to organize training programs regularly. If possible, consider inviting industry experts to your training programs. This would be a great opportunity for your sales team to interact with the experts and get the right guidance from them. Before you rent classroom for your training program, check whether your training room rental company provides the necessary tools and facilities for conducting an effective training session. Here are some useful tips on how to train your sales team. According to a recent study, long lectures are ineffective. Students have a short attention span these days. Even if you deliver a compelling lecture for one hour, your students may not be able to concentrate for more than 15-20 minutes. So keep your training sessions short and to the point. For instance, show them a five-minute video explaining your sales strategies for the next quarter. Another good idea would be ask them questions during the training program. This helps keep the audience engaged. Salespersons usually have a positive mindset. They always see the glass half-full rather than half empty. They love to hear success stories. Make sure you share enough success stories to keep them motivated. If one of your sales representatives achieved a remarkable success in the recent past, share that story with your team and see how it creates a positive impact on their performance. If you are using new software or technology in your organization, your salespeople should be made acquainted with them. For instance, CRM is a great tool to collect, organize, analyze customer data. If you are planning to implement CRM, you should train your salespeople. They should get hands-on training on how to enter customer data into the CRM system, how to access the data stored in the system, and when and how to use it to sell more. Your salespeople should know your products in detail. If you make any changes in your product features, you should keep your salespeople updated about it. If required, organize sales training program every month, so that you can keep your sales team in the loop about any upcoming products or any changes in your existing products. You can get hefty discounts from your training room rental company, if you rent classroom from them frequently. It is also important for your salespeople to know about the recent trends in the industry. 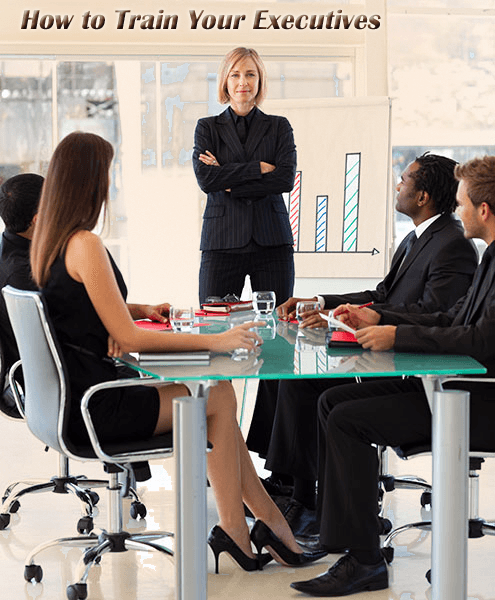 Make sure your sales training programs include lectures on the same. There should be sessions on competitor analysis and so on. Another good idea would to provide your new hires firsthand training. You can send your new people with seasoned salespersons, so that they can get practical training on how to sell in the real life scenario. This entry was posted in Classroom, Rental, Training Room on December 22, 2016 by .